From errors in translation to cultural differences, localisation still causes a headache for many marketers. David Barzilay explains why brands still aren't nailing it. What have we learned about global campaign localisation in the ten years since Tourism Australia’s $180 million ‘so where the bloody hell are ya’ campaign? Intended to increase tourism from markets including the UK, Canada and Singapore, it was banned in the UK for using the word ‘bloody’, banned in Canada for using the word ‘hell’, and changed to the innocuous ‘so where are you?’ in Singapore. Instead of further indulging our collective schadenfreude with another listicle of global campaign localisation fails, let’s look at why we as marketers are still getting things wrong in 2017. When faced with coordinating international teams, working across different timezones, using various file-sharing systems, communicating with one another through disparate platforms and navigating through organisational hierarchies and cultural differences, it’s clear to see how marketing teams decide to let each other do their thing in their own country. However, just as a failure to localise a global campaign can damage a brand, so too can a failure to globalise a local campaign. 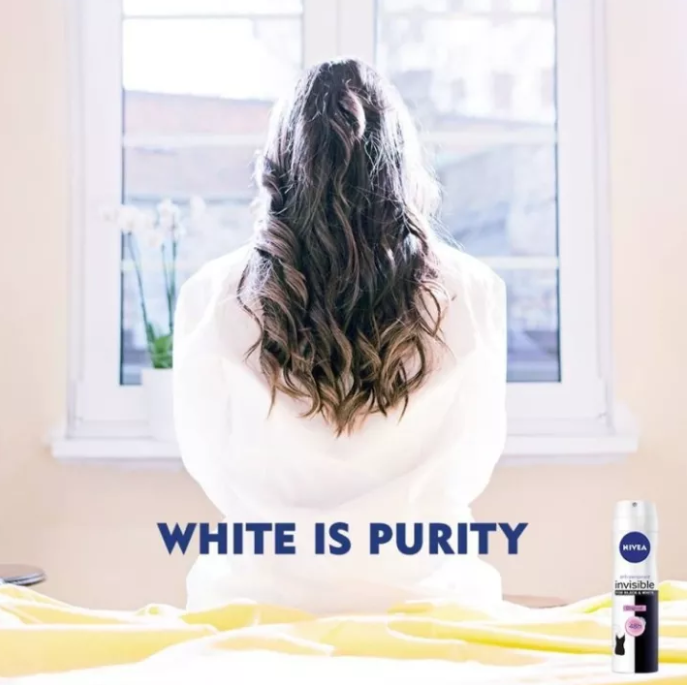 For example, in April this year, Nivea Middle East’s astounding “white is purity” campaign unsurprisingly attracted backlash towards the brand’s entire marketing team, with Tweets such as “Shame, Shame, Shame on you. Fire your marketing person and anyone who approved this ad”, and sadly attracting enthusiastic responses from white supremacists. This could have been avoided by coordinating Nivea’s global and local marketing teams. For a global campaign localised into dozens of markets, pity the poor soul responsible for processing feedback from all teams involved. Is your chain of command tight enough that each local team’s designers can adapt your campaign collateral in time for artwork to start making its way through the labyrinthine approval process without anything slipping through the cracks, or missing deadlines? Many brand marketers have failed to manage approvals for campaigns localised for China: Mercedes-Benz entered China as ‘Bensi’, which translates as ‘rush to die’, a Nokia billboard claims the brand is ‘connocting poopie’ and KFC’s ‘finger-lickin’ good’ urged diners to ‘eat their fingers off’. All examples that could have been avoided with an approval process that allowed brands’ marketing managers in China to sign off on campaign localisations. Global campaign localisation fails can also occur because localisation teams use platforms that do not work with each other. While your designers are meticulously creating campaign artwork, your translators are dumping epic slabs of Brazilian Portuguese text into a template created for English with a set character limit. Next, either your designers try to cram the localised text into the artwork or they request the translator to try and reduce the amount of text so it fits nicely within the artwork designed for the original campaign in English. When designers in each campaign area have worked on designing your marketing collateral (and re-doing it all again when the translators finalise localising them), collateral in each country often has brand inconsistencies. In addition to diluting the brand, manually designing each piece of collateral is slower and more expensive. An example of a great global campaign localisation is Johnnie Walker’s ‘keep walking’ campaign. What stayed globally consistent: the Johnnie Walker brand identity and a message of motivation for continuously making progress in our lives. What was adapted across 120 countries: ‘keep walking’ was translated to make the message resonate locally, such as “A journey of a 1,000 miles begins with a single step” in China. So, in 2017, what is the single step we can take towards the 1,000-mile journey of effectively localising global campaigns? As Johnnie Walker has proved, it is possible to localise global campaigns and resonate with each target market while maintaining brand consistency. It must be done in a smart way, with the tools of the trade available to us in 2017. David Barzilay is marketing manager at brand automation platform Outfit. Does Tourism Australia ever need to make an ad again? Nearly 250k photo’s on Instagram hashtagged: #manlybeach Scrolling through them and all painting a very nice picture, with blues skies and azure ocean. Nowadays both locals and holiday makers are sharing their holiday photos for all to see and boy oh boy it creates demand… Doesn’t it? 2. No evidence that it does. I will hazard a guess that it really, really, reeeaaaalllllllllly does. (Imagine a kid in the 80’s in the UK watching a ‘Come and say G’Day advert’ on TV. Perhaps that was backed up with ad’s in the weekend colour supplements and some daytime TV Australian related content. Social media creates demand and boy oh boy Australia is a very photogenic place. I would love to see some research around it.